Knowledge and education are the keys to the world. The merits of a quality education enhances our abilities, improves our minds, bodies and spirit. There are many types of education including formal education from accredited institutions, experience, self-education and the education which comes from our heritage and culture. 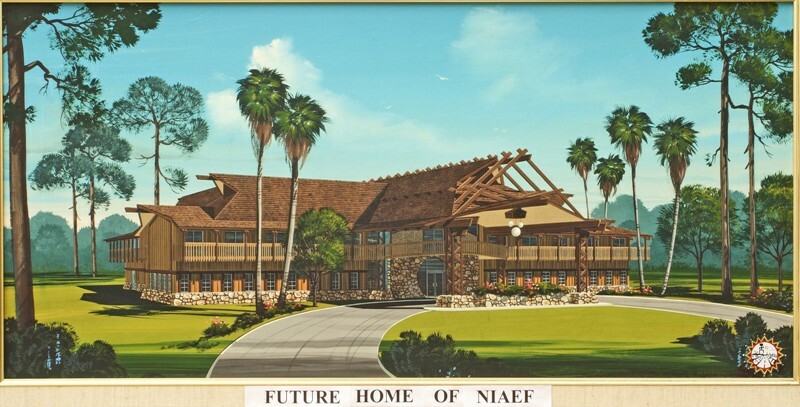 Please Donate to the NIAEF Building Fund - A Modern Educational Complex for all Indian Nations. 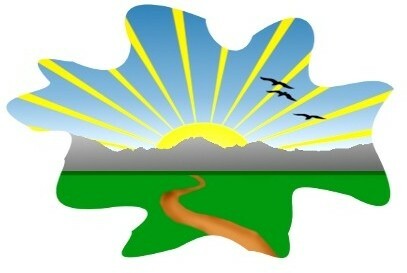 Please Give Your Fair Share to Provide Education and Advance A Life!